Click on the thumb nail below. 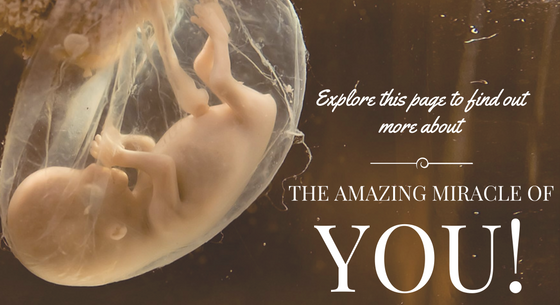 Hover over information to find information and videos about pregnancy and life inside the womb. 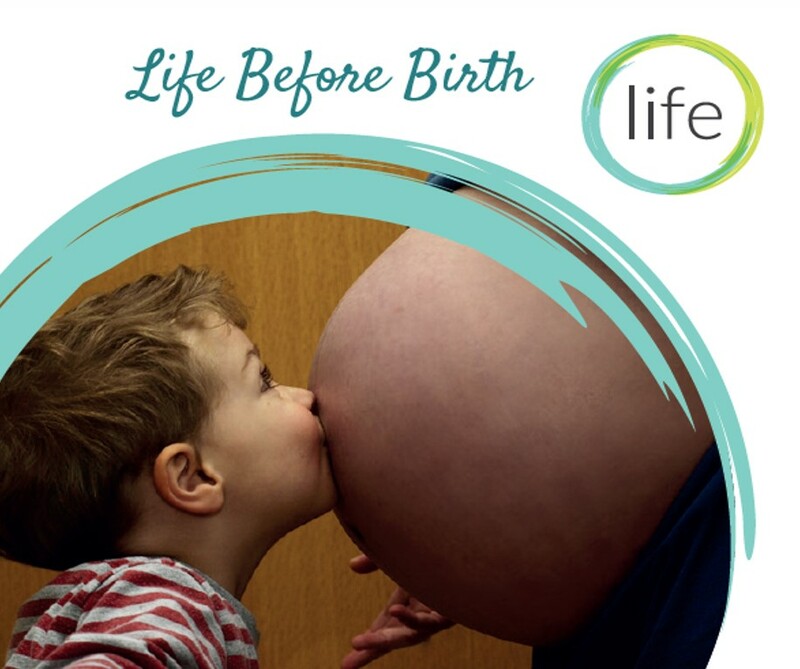 Life Matters® Officers suggest you take a look at these websites, that we find really helpful on this topic! 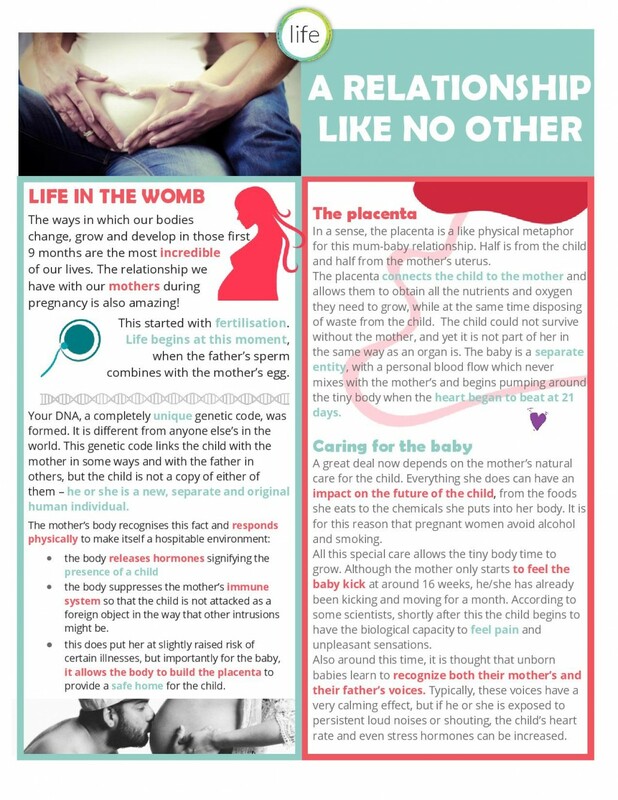 Pregnant and seeking support and advice?